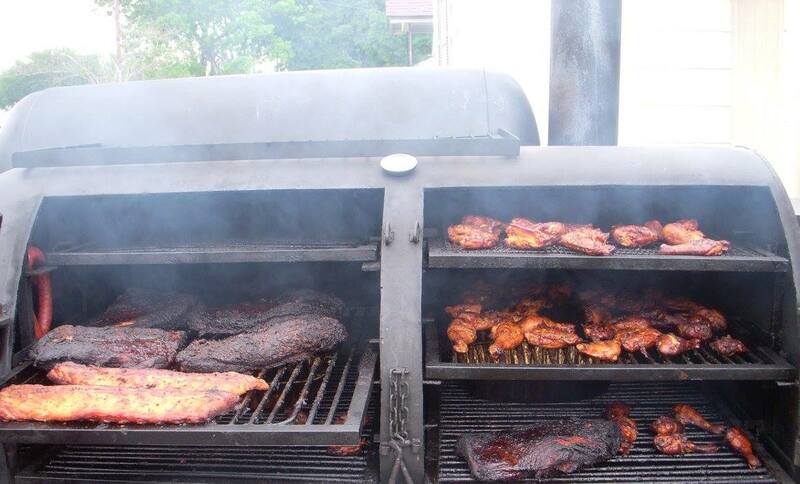 From The Pit BBQ Catering is a family run business, by great people, specializing in brisket, chicken, pork ribs and sausage. Their brisket is to die for. Call and ask for Angela to set up your event and please tell her that her brisket loving friend Bryan Shobe sent you.